Our grapes are sourced from our vineyards in the Adelaide wine region, this particular vintage blends Langhorne and Currency Creeks. Categories: Clarence Hill, Under The Bar. 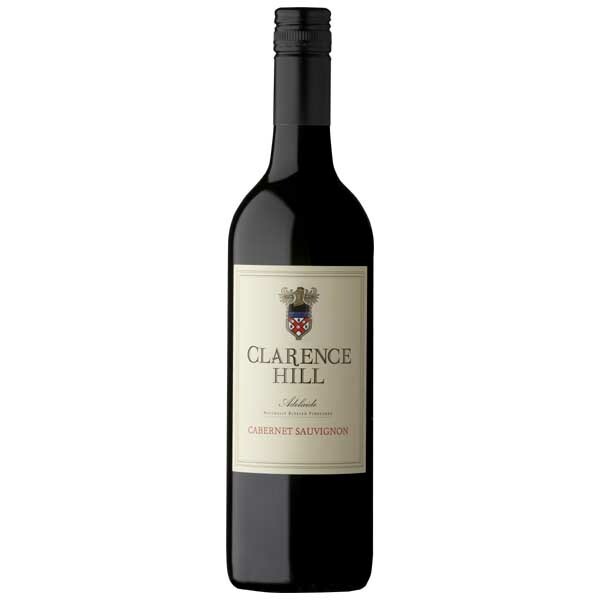 Tags: Cabernet Sauvignon, Clarence Hill, Vintage 2013. 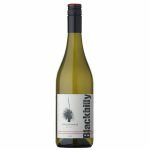 Our grapes are sourced from our vineyards in the Adelaide wine region, with this wine using fruit from Langhorne Creek, Currency Creek and McLaren Vale. 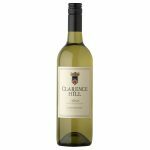 This particular vintage blends Langhorne and Currency Creeks. Recommended food pairings: BBQ ribs or a juicy rib eye.